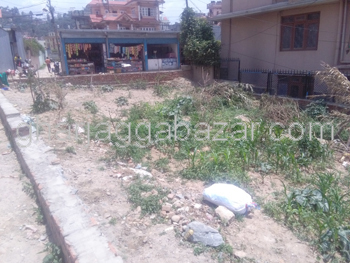 a beautiful sized 0-4-0-0 land, facing east, with 13 feet road, approx 3.5 km south from sallaghari 6 lane bhaktapur highway at Gundu, Bhaktapur is on sale. 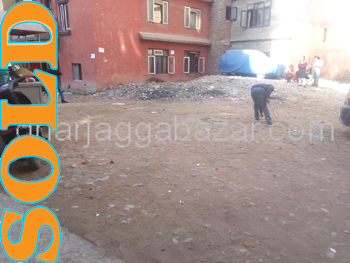 a well sized most potential 1-3-2-0 land, touched with samakhusi tokha highway road almost extended road with enough frontage existing with an well condition wall system old house, facing east at Samakhusi Kharibot is on sale. 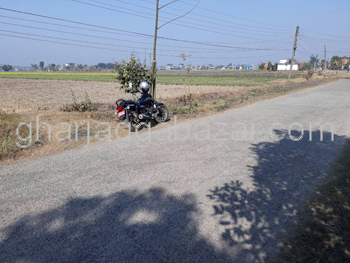 a beautiful well shaped and flat commercial 0-19-9(19 kattha 9 dhur) land touched with 30 feet pitched road, long frontage, situated in the heart of chitwan at Mohada is on sale. a cheap little bit sloppy 1-2-0-0 land facing east with rajkulo road, just 150 mtrs right side down from chowk at Ganesh School is on sale. 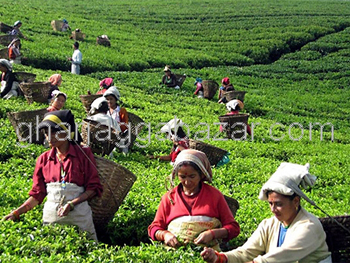 having a beautiful tea garden the huge size of agricultural plot of 125-0-0 (in bigha) land with tea estate and tea processing machine which values approximately 4/5 crores at Kakarvitta, Jhapa is on sale. 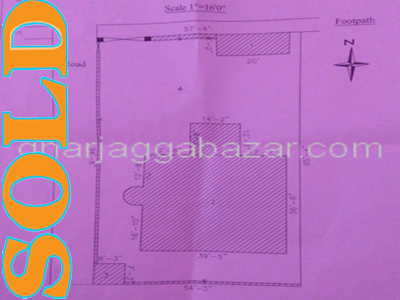 a well planned commercial 0-5-1-0 land having its 16 feet pitched road of northside with 31.50 feet frontage(mohada), 50 feet of westside lenght with 10 feet graveled road, just 300 mtrs inside from main ring road at Thado Bharyang is on sale. 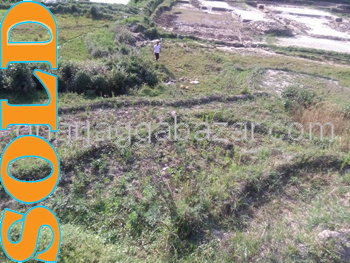 a beautiful cheapest 1-2-0-0 land having its rajkulo as well as motorable road can be arranged, facing west just 2 km east from pyangaun bus park, total 7 km south from satdobato ring road chowk at Muldol-Chapagaun is on sale. a purely commercial 0-9-0-0 land facing south east and west with 10 feet and 12 feet pitched road, 200 mtrs inside from main road,outside of ring road, northside from buspark main bridge milantol at new buspark is on sale. 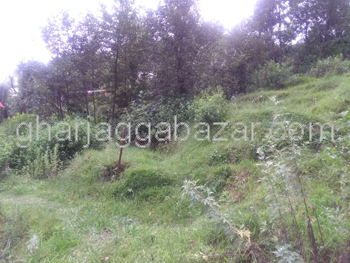 a beautiful sized commercial land 0-15-2-1,57 feet mohada, 95 feet lenght, touched with 11 mtrs main road at Bhatbhateni-bishalnagar is on sale. 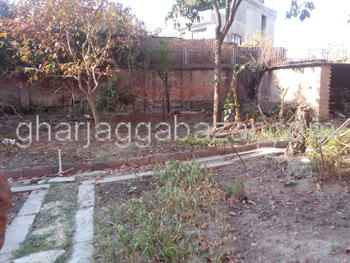 a commercial/residential 0-13-1-0 land having 35 frontage(mohada), touched with 28 feet pitched road, facing south, 1.5 km northeast from sukedhara ringroad chowk at Aakashedhara is on sale.